In March 2018, there was a crazy Danish guy who jumped into a wild challenge. 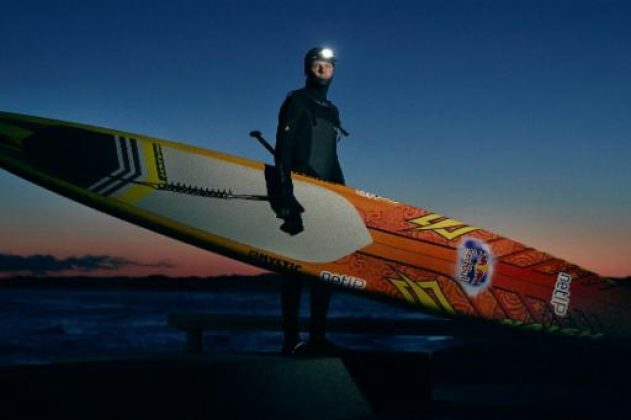 After 18 hours paddling in freezing temperatures, he made it from Denmark to Norway across the wild Skagerrak Straight, Casper Steinfath became the first person ever to make this crossing on an SUP. It was one of the most challenging undertakings of his life with many triumphs and challenges along the way. 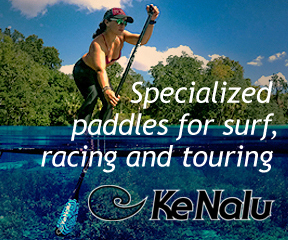 Recently winning “Expedition of the Year” at the 2018 SUP Awards, Casper and the entire crew is over the moon with the recent award and can’t wait to share the story with the rest of the world, but they need your help. Peter Alsted (the director from Standing On Water) is making a documentary film about the Viking Crossing. He and his team have been following the project from the first failed attempt to the successful one, but more importantly: He has followed and documented all the things in between. We are very close to finishing this film and we can’t wait to share it with all of you. But we face one last challenge, which is raising the money for post production (color grading, sounds editing, music, graphics, subtitles etc.) We have decided to start a Kickstarter campaign to help raise the final funds for the documentary. Thanks a million! I can’t wait to share the full story about the Viking Crossing with all of you!